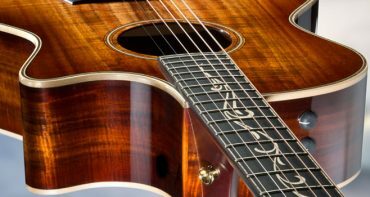 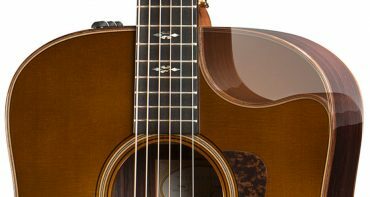 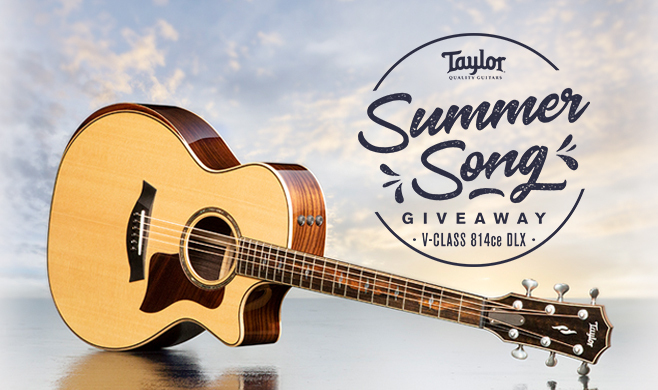 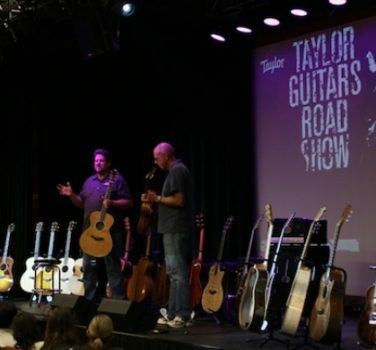 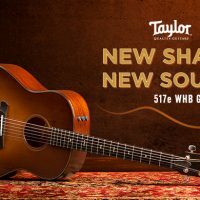 Now until August 31, 2018, you could win a brand-new Taylor 814ce DLX Grand Auditorium guitar, an enhanced version of our flagship model featuring our new V-Class bracing system. 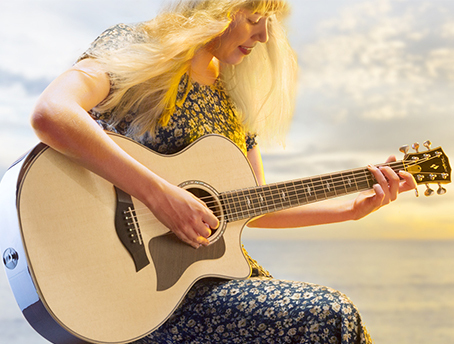 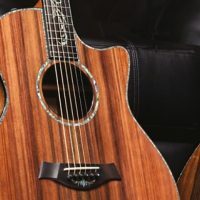 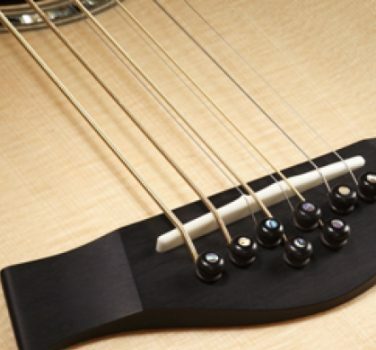 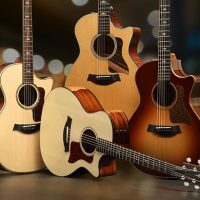 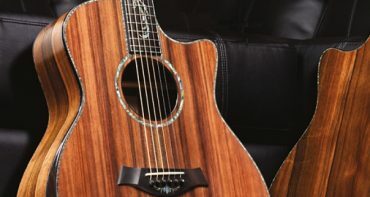 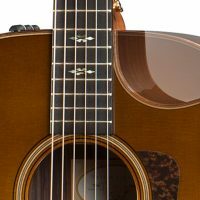 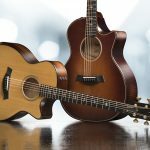 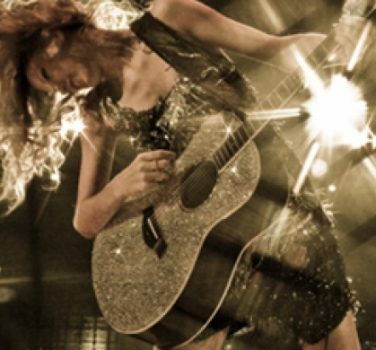 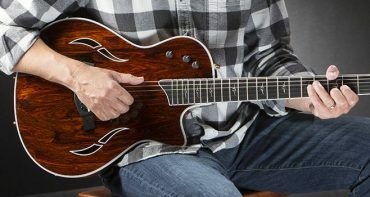 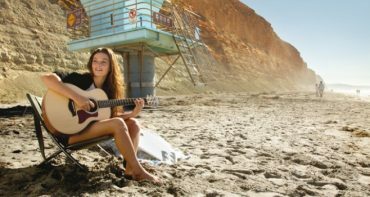 One (1) winner from the USA or Canada, and one (1) winner from France, Germany, the Netherlands, or the United Kingdom, will each receive a V-Class 814ce DLX acoustic-electric guitar, an approximate retail value of $3,999.99 (€3,429.49). 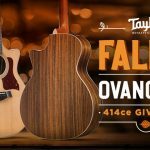 Enter by August 31, 2018 to win.